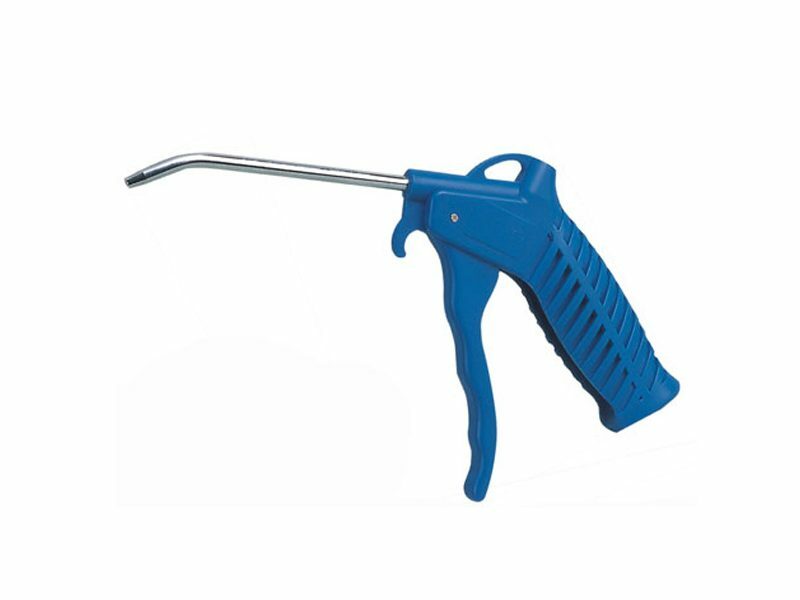 Most air blow guns are made of plastic or metal and include an ergonomic grip or handle. A steady stream of compressed air is delivered through a sturdy metallic nozzle. Air blow guns that are equipped with an internal fail-safe pressure mechanism shut off automatically if the gun is dropped or the lip is blocked. 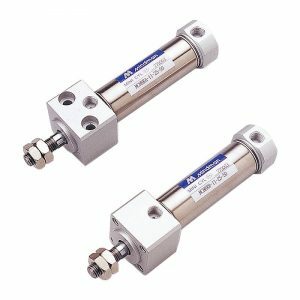 Integral pressure relief valves are used to blow off excess pressure before discharge. 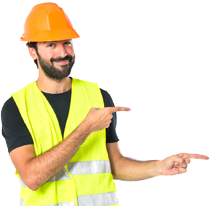 In the United States, products that meet or exceed standards from the Occupational Safety and Health Administration (OSHA)are commonly available. 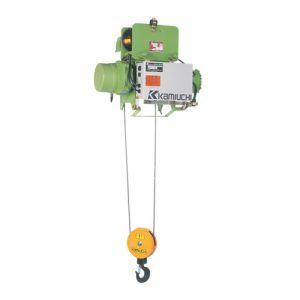 Typically, manufacturers indicate whether products are suitable for high volume applications, or include a threaded discharge port or vacuum attachment. 1/8 in. NPT connectors have 27 TPI and an OD of 0.405 in. 1/4 in. NPT connectors have 18 TPI and an OD of 0.540 in. 3/8 in. NPT connectors also have 18 TPI, but an OD of 0.675 in. 1/2 in. connectors have 14 TPI and an OD of 0.840 in. NPT threads are also available. 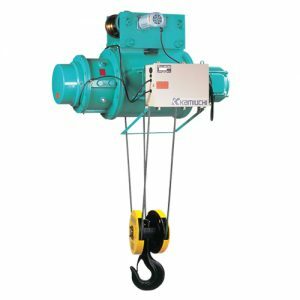 Air line connections that can swivel or pivot are suitable for applications that require versatile positioning. 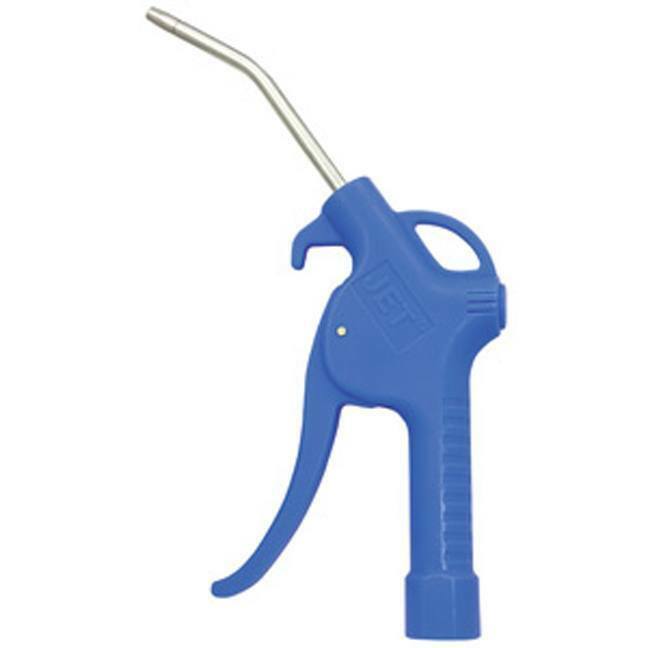 Air blow guns vary in terms of nozzle type and actuation style. Standard safety nozzles are suitable for general-purpose applications. Small-diameter nozzles can be inserted into tight openings. Nozzles with rubber tips prevent the marring of surfaces while nozzles with flexible tips can be guided directly to the application point. 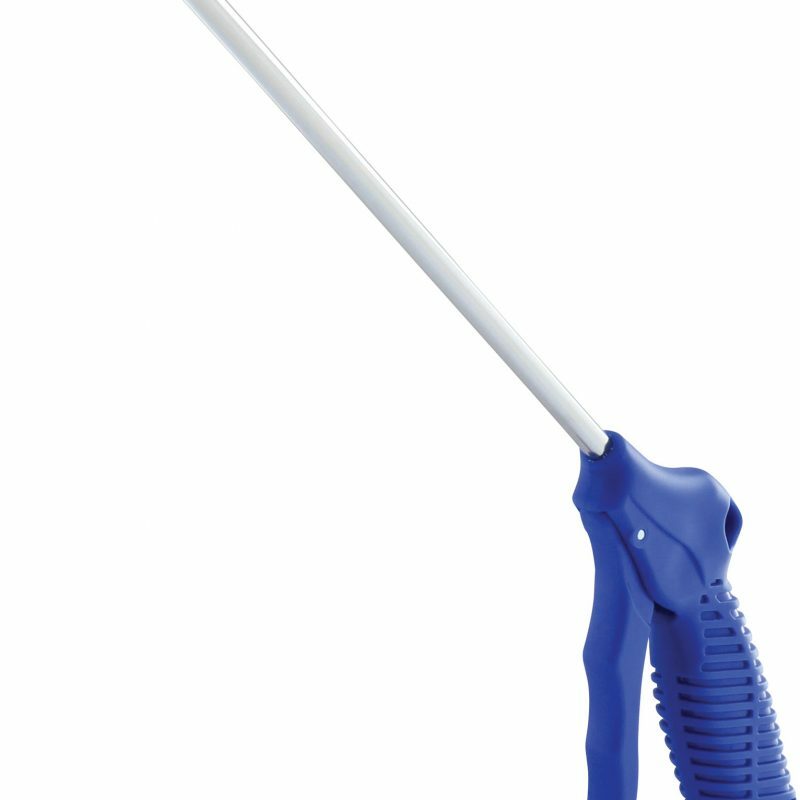 Air blow guns with extended, straight nozzles provide longer reach. Devices with extended, angled nozzles are designed for use in difficult-to-reach locations. Venturi nozzles contain small holes that allow the discharge to draw ambient air to increase the airflow. Air screens are often used to minimize particle blowback. 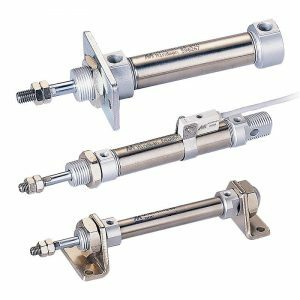 In terms of actuation, most air blow guns include a discharge lever that is in-line with the air hose and actuated by the thumb. Pistol or trigger-style devices are also available. With these devices, the actuator is located at a right-angle to the air supply hose and incorporates an ergonomic handle. 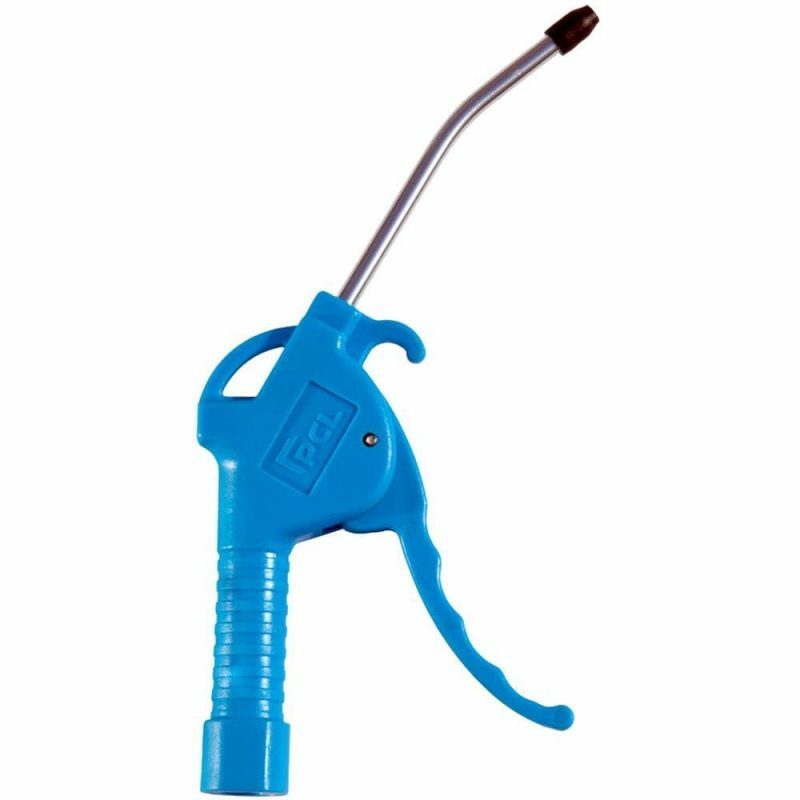 Button-actuated air blow guns are also available.